This standard is based on a number of quality management principles including a strong customer focus, the motivation and implication of top management, the process approach and continual improvement. These principles are explained in more detail in the pdf Quality Management Principles. Using ISO 9001:2015 helps ensure that customers get consistent, good quality products and services. ISO 9001:2015 sets out the criteria for a quality management system and is the only standard in the family that can be certified to. 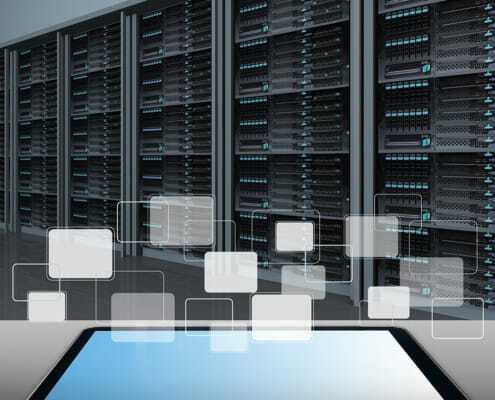 The G-Cloud 10 framework helps public sector organisations find and purchase cloud technology. Buying services through frameworks means public sector organisations can save on the time and cost of entering into individual procurement contracts. All public sector organisations, including agencies and arm’s length bodies, can use this framework. Government and industry have worked together to produce a scheme designed to help UK organisations to improve their defences and demonstrate publicly their commitment to cyber security. 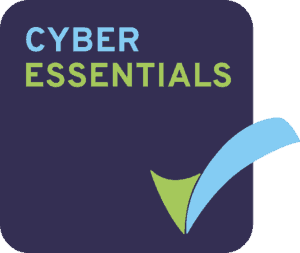 The Cyber Essentials scheme has a very wide audience. Organisations large and small, public, private and charitable all benefit from the provisions set out in the scheme. The process of certification has been designed to provide a respected standard in cyber security. 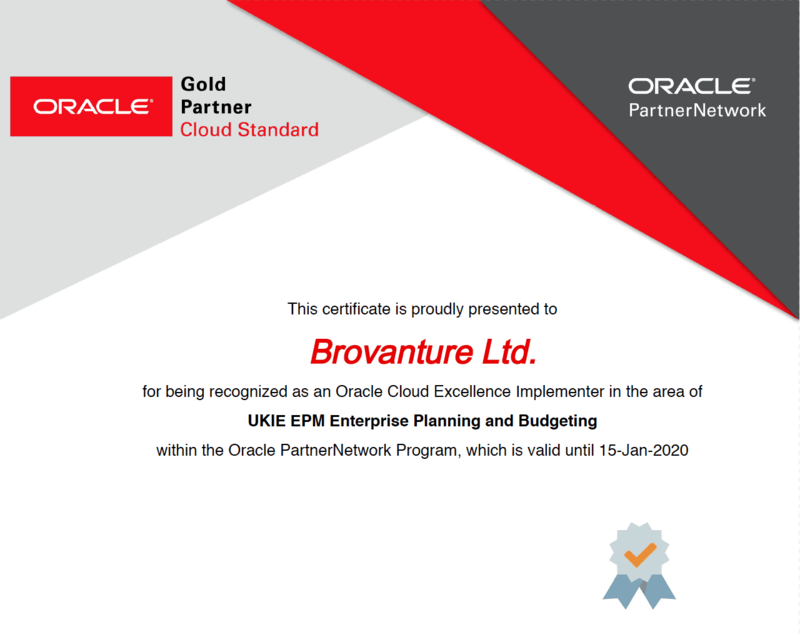 The Oracle PartnerNetwork (OPN) Cloud Program provides a system of preference for customers to identify those partners who have differentiated expertise, skills and proven investment in Oracle Cloud Services. These partners have skilled resources that have the capability, and a proven track record, to deliver successful Oracle Cloud implementations which have been endorsed by customers and verified by Oracle. 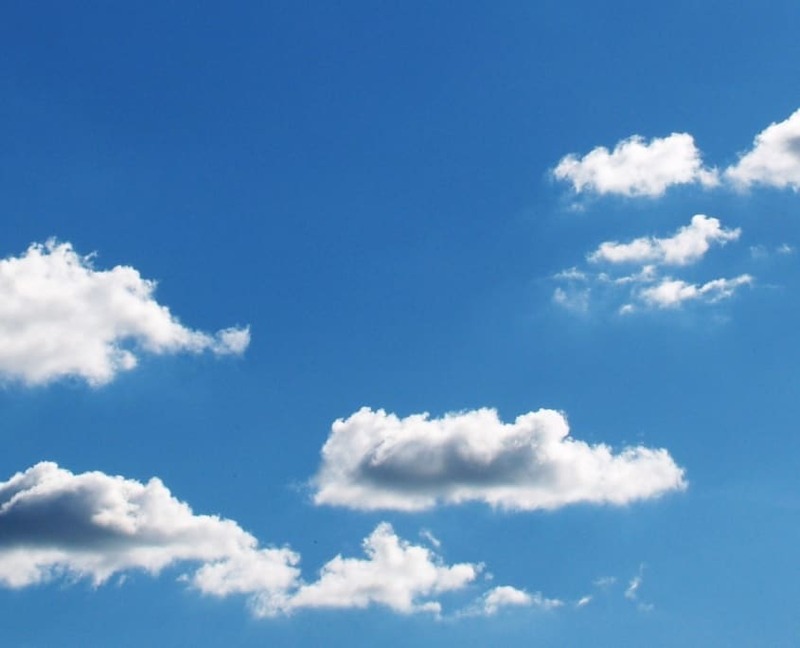 The Oracle Cloud Excellence Implementer (CEI) Program is focused on driving customer success with Oracle Software as a Service (SaaS) products. This program identifies, recognises, and differentiates highly qualified consulting firms that demonstrate ongoing expertise, successful track records, and superior customer satisfaction in Oracle Cloud implementations. NetSuite Alliance Partners provide business transformation consulting services as well as integration and implementation services that help organisations get even more value from their NetSuite software. 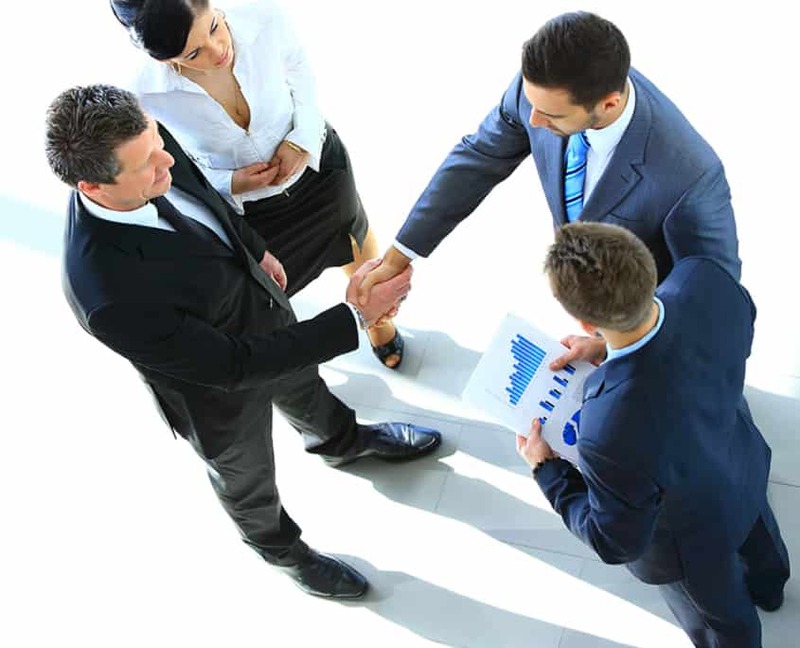 Alliance Partners are experts in their field and have a deep and unique understanding of NetSuite solutions. NetSuite provides Alliance Partners with a robust set of resources, certified training, and tools, enabling them to develop expertise so they can efficiently assist customers.